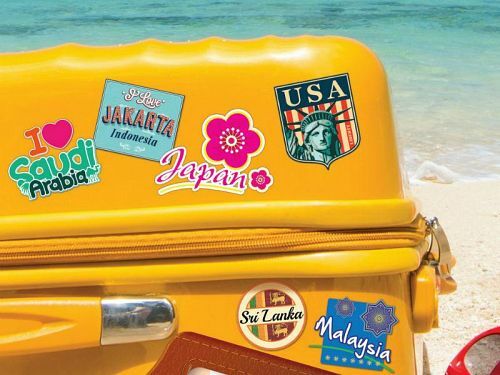 Going Overseas? Try M1 Data Passport! Today I’ve dug out yet another new app from BlackBerry World, and if you’re a frequent prowler of the New Arrivals section like me, I’ll bet your first impression would be “Another silly map app again?!”. This is Paris Offline Maps and Travel Guide by Tripomatic. Heads up for another random new BlackBerry 10 app, today I review GeoAlarm, the alarm that wakes you up when you’ve reached your destination. Last Chance to Get Your Free Birthday Apps! 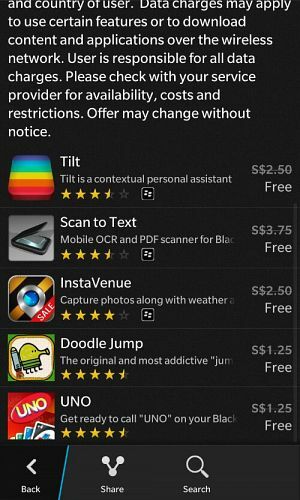 It’s the last day to get your 5 free apps from BlackBerry World, in celebration of the fifth anniversary of BlackBerry World! 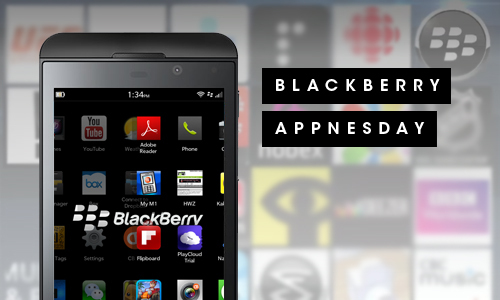 The BlackBerry World started in April 2009 as BlackBerry App World. At that time, it started with BlackBerry OS, then BlackBerry PlayBook, and last year with BlackBerry 10 with a full catalogue of apps, games, video and music. This also saw the demise of Mobihand which was then one of the top application storefront for the BlackBerry OS devices. 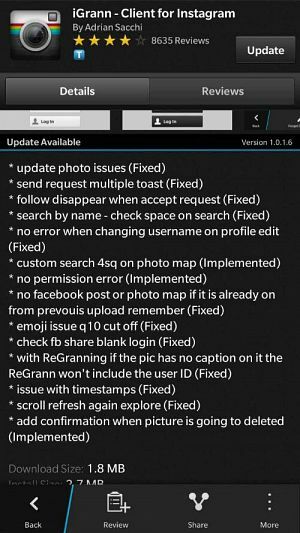 IGrann Instagram client for BB10 updated! Once in a while, I like to fire up Blackberry World and scroll through the infinite list of map apps, app “guides” and book apps to see if there’s any new apps that are worth looking at. Today I present to you Drivr, the world’s only global taxi booking app. If you’re a frequent bus-goer like me, you’d probably, like me, have a bus timing app stored in your mobile phone. Be it SBS Iris, SG Buses or even this little app here, bus timings on the go are godsend. 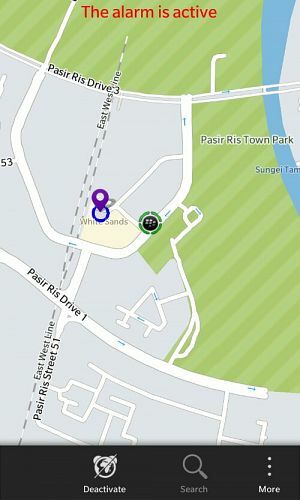 Today we look at SG AllBus, a native Blackberry 10 bus timing app by Quickpop. 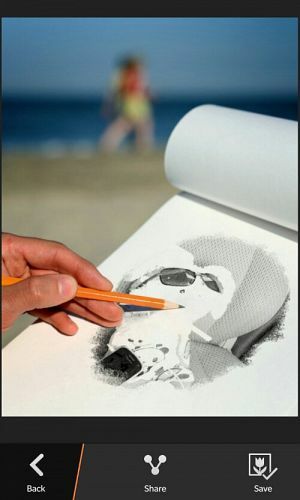 BlackBerry Goes 007, Invents Spy Glasses! Well… not really spy glasses.